Congratulations to the OH Herman Symphonic Band members for bringing home the first 1 at UIL since 2011! 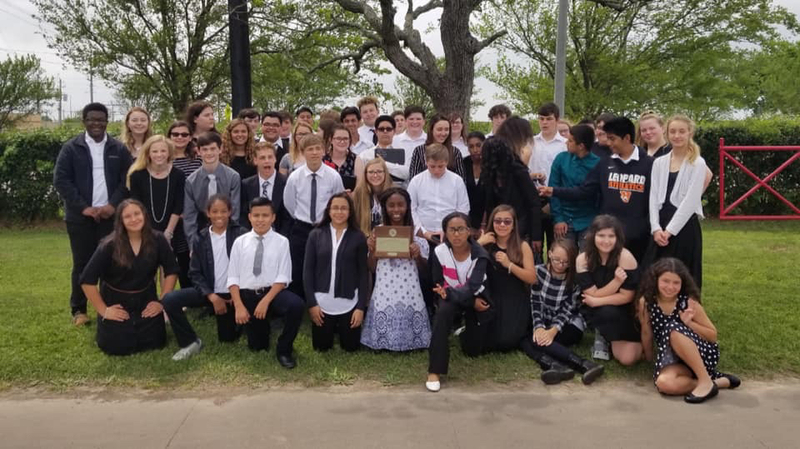 Students earned Superior ratings of 1 from all three judges for their UIL Sight Reading performance and Excellent ratings of 2 from all three judges for their UIL concert performance. We are so proud of our students! VVISD would like to thank the parents/guardians, staff, and fans for all their support of the students this year!